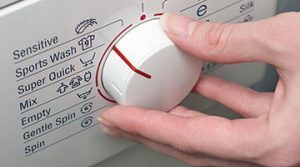 For washing machine diagnostics and repairs you can trust our professional team of appliance repair technicians in Wandsworth. We work with locally based engineers experienced with washing machnes and dryers of all makes and models. We are available seven days a week to find a solution for any domestic appliance problem. Identify the fault – sometimes this can be done over the phone. 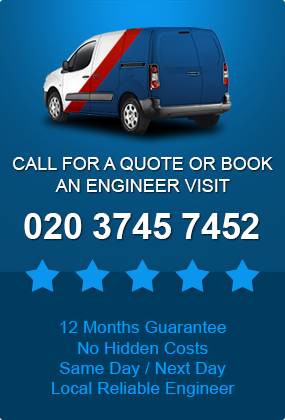 Send a qualified engineer to any address in Wandsworth on the same day you call. Offer you a two hour time slot for your washing machine repair so you can plan your day. Supply all spare parts required – we carry a selection of spart parts on our vans and are normally able to fix most appliances in just one visit. 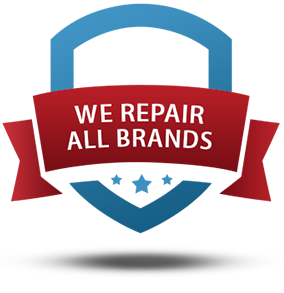 Guarantee our work – All of our qualified repair technicians have at least 10 years working in appliance repair and will show great care, professionalism and attention to detail. We guarantee your repair and any spare parts installed for a period of one year. If your machine breaks down again within the year, an engineer will carry out a second repair completely free of charge. Offer a fixed price – We have fixed rates and there are no hidden charges so you don’t have to worry about unexpected bills. Offer repairs of all other household electrical items – In addition to washinh machines we also repair washer dryers, dishwashers, fridges and freezers, electric cookers and more. To book a washing machine repair in Wandsworth please speak to our friendly customer service team or try our easy to use online booking system.